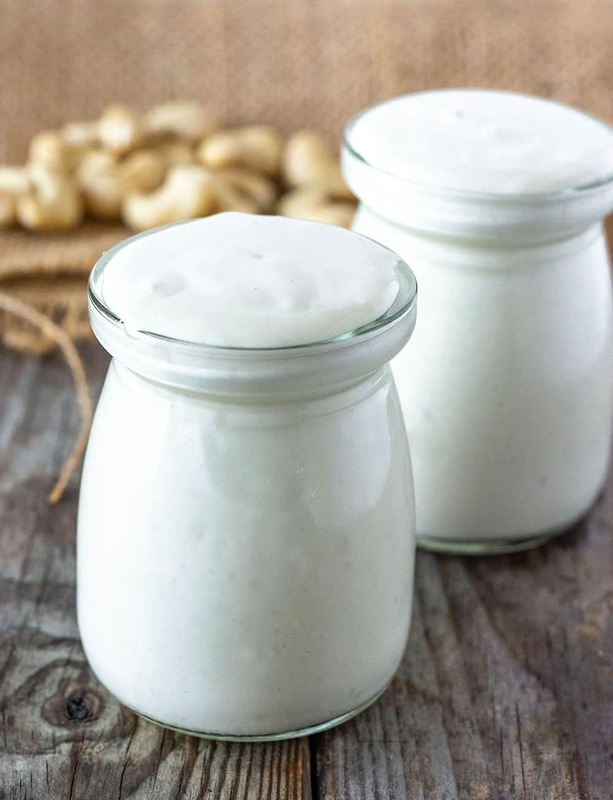 Learn how to prepare my amazing cashew cream recipe, it is so easy to prepare, rich and creamy. Vegan cashew cream is a versatile all-purpose recipe that can be easily adapted to make the best vegan sweet and savory recipes replacing dairy cream. 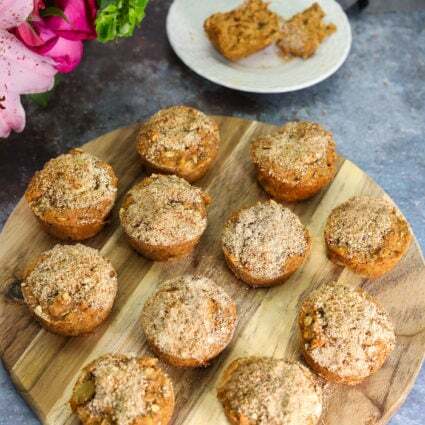 FOR THE FULL LIST OF INGREDIENTS, SCROLL TO SEE THE RECIPE CARD AT THE END; BUT BEFORE YOU SCROLL CHECK IMPORTANT INFORMATION THAT IS INCLUDED IN THE BLURB. I love cashews and I always have a supply in my pantry, I love how they do not have a strong overpowering flavor like peanuts, nor are they as gritty as almonds in sauces. 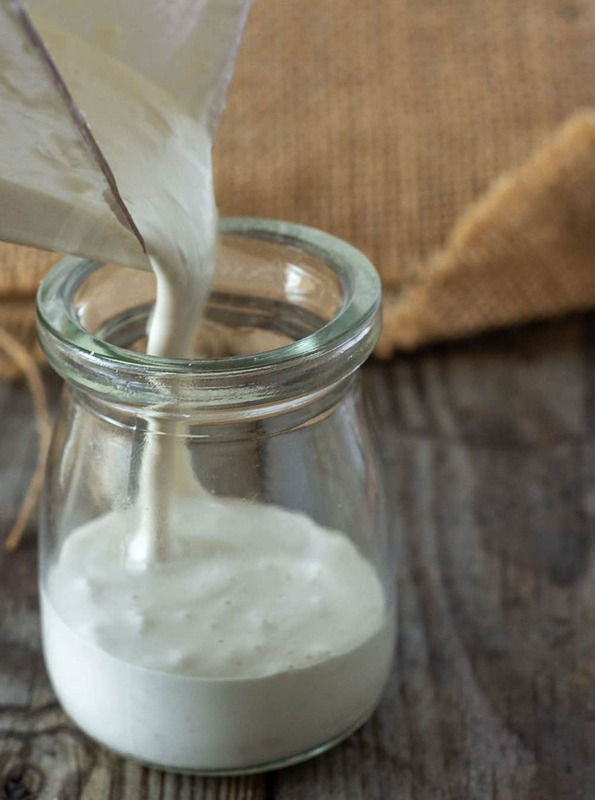 From this basic cashew cream recipe, you can make your own vegan sour cream, vegan ice cream, vegan cream cheese, vegan alfredo sauce, vegan cashew dips, vegan cashew frosting and much more. You can add cashew cream to make thicker and creamier sauces, stews, soups. Use it as a vegan substitute for Half and Half and heavy cream. I love to use raw cashews to prepare Vegan Cheddar Cheese, Vegan Ranch Dressing, Vegan Mac And Cheese, and Vegan Peanut Butter Pie recipes. Cashew cream is basically raw cashews that are blended with water into a thick and creamy sauce. If you are in a hurry and you have a high-speed blender, you can even skip the soaking method and just blend until your cream is smooth. To soak your cashews, first, wash them under cold water. Add them to a bowl and cover with cold water, allow cashews to soak for at least 2 hours or preferably overnight in the refrigerator. Purchase raw cashews instead of roasted cashews, raw cashews have a milder flavor and yield a thicker cream. There is a difference between 'raw' cashews and roasted cashews. Normally raw nuts are easier to digest when soaked because soaking reduces the phytic acid in them. However, technically cashews aren't fully raw, they are steamed and roasted during processing to neutralize the toxin resin called urushiol in the shell. Urushiol can cause rashes, blisters, and burns if it comes in contact with the skin. When you purchase raw cashews from the store they have been already roasted once. 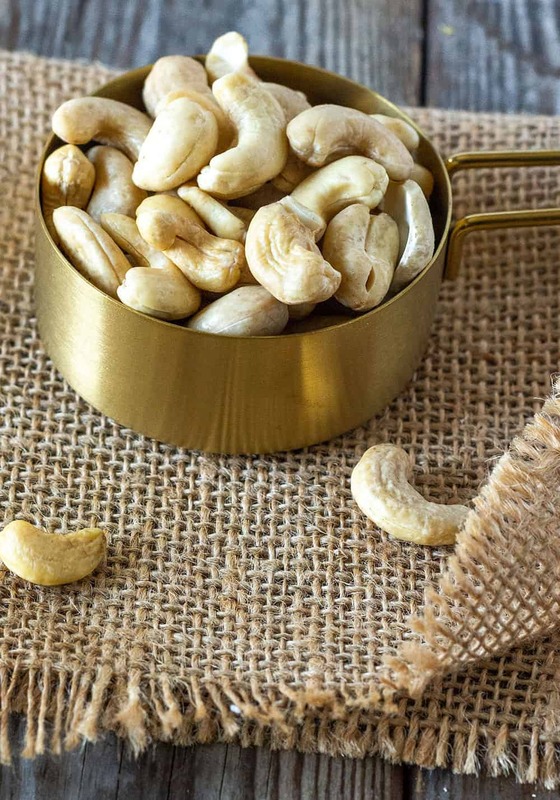 Roasted cashews are basically roasted twice with added salt and sometimes oil is added. Raw cashews are milder than roasted cashews. Start with the best quality raw cashews, I prefer to purchase whole cashews rather than cashew pieces, the likelihood of your cashews becoming contaminated increases when the cashew nuts are broken into pieces. 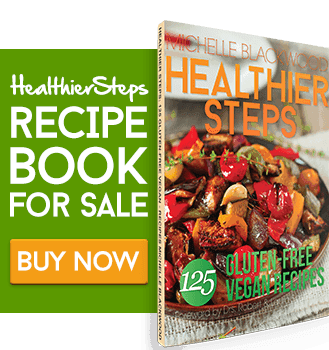 Cashews can be purchased at health food stores or bulk online. Remember that nuts go rancid fast because they contain oils, so its best to store them in an airtight container in the refrigerator or freezer for up to 6 months. 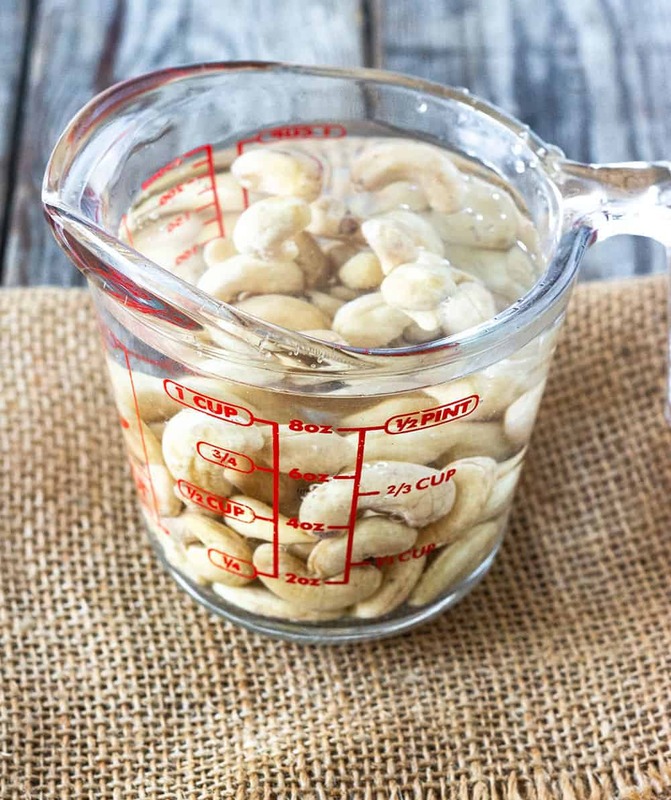 Can You Over Soak Cashews? Oversoaking your cashews can result in your cashews looking gross and feeling slimy. After 2 days, the water will turn gooey and foam will form on top. This is as a result of your cashews fermenting. To prevent this, soak for up to 24 hours only. Discard water and freeze soaked cashews if you aren't able to use cashews. How Do You Soften Cashews Quickly? Place cashews in a saucepan, cover with cold water about 1-inch above cashews. Bring water to boil in the saucepan over medium heat, reduce heat to simmer for about 10 minutes. Remove saucepan from heat, discard water and rinse under cold water. How To Make Cashew Cream? Place cashews in a high-speed blender with water, lemon juice, salt, and process until smooth and creamy. If you are using a standard blender, it might take you longer to process the cashews to get the smooth and creamy texture that you will get when using a high-speed blender. You want to scrape down the sides of the blender and process cashew cream until you get the desired smoothness. The thickness of your cashew cream depends on the amount of water you add. The amount I use is my personal preference so you can use more or less to suit your taste. How Long Does Cashew Cream Lasts In Fridge? Cashew cream lasts for 5-7 days in the refrigerator. What Else To Do With Your Cashew Cream Recipe? Make Cashew Cream Sour Cream - Add 2 tablespoons lemon juice to the base recipe and blend. Make Sweet Cashew Cream - Add 2 tablespoons maple syrup and 1/2 lemon zest to the base recipe. Make Vegan Cream Cheese - Soak cashews by using one of the methods mentioned above and drain. Omit the water in the base recipe. 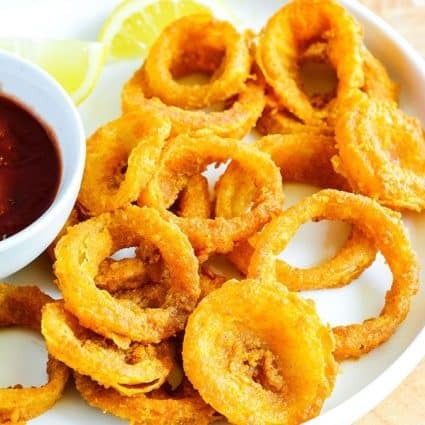 Place soaked cashews, remaining ingredients from the base recipe plus 1 tablespoon yeast flakes, 1/2 teaspoon onion powder, 1/2 teaspoon dried chives in a food processor and process until smooth and creamy. If you make this vegan cashew cream, snap a photo and hashtag #healthiersteps — we love to see your recipes on Instagram, Facebook & Twitter! Place cashews, water, lemon juice and salt in a high-speed blender and process until smooth and creamy. Cashew cream is ready to be used or store in an airtight container in the refrigerator for up to 7 days. Have been in need of a multi use cream like this, thank you! I hope you enjoy it Ellie! Ellie, I hope you enjoy it.